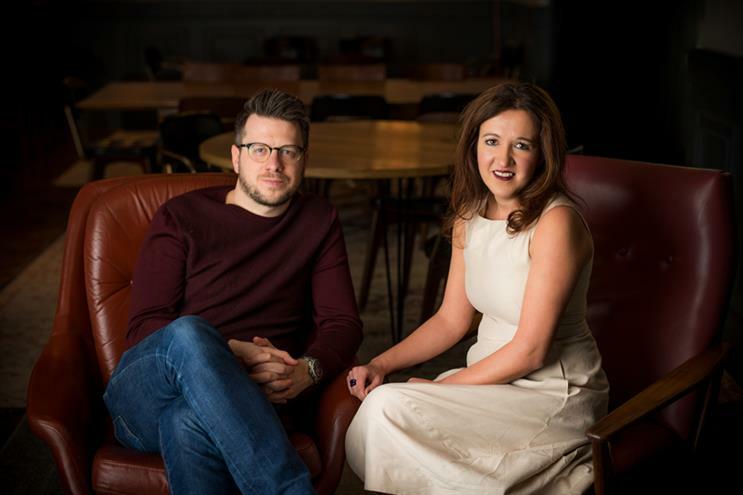 Saatchi & Saatchi London has named Sam Hawkey and Larissa Vince as its chief operating officer and managing director respectively. Hawkey, who has been promoted from managing director, will have responsibility for its commercial performance. He replaces Danny Josephs who is leaving the agency to pursue new opportunities. Vince has been promoted from chief growth officer, and will continue to lead growth and new business with a particular responsibility for culture and talent. Both will continue to run senior client relationships across the agency’s client base, which includes EE, Direct Line, Britvic, Visa and Deutsche Telekom, Expedia Inc and Kerry Foods. The pair will form part of a London leadership team comprising Richard Huntington, the London chairman and chief strategy officer, and a soon-to-be-announced London chief creative officer. The team will continue to report to global president and Saatchi & Saatchi London chief executive Magnus Djaba. Djaba said: "As a Spurs fan I know what it’s like to have a superstar who is one of your own. Sam is definitely that. For Larissa, I couldn’t be more proud. Our secret weapon is now not-so-secret."